Park, in the heart of Tucson. In its second year, they will be joined by Tucson’s leading arts and performing arts groups, including the Arizona Opera, the MOCA, artists from the UA School of Dance, Arizona Theatre Company, the Tucson Arizona Boys Chorus, and Vail Youth Symphony Orchestra. Local organizations such as the Macaroni Kid, alongside popular food trucks, excited about the prospect of a youth-based arts festival, will be offering family friendly, interactive activities and family-based demos. 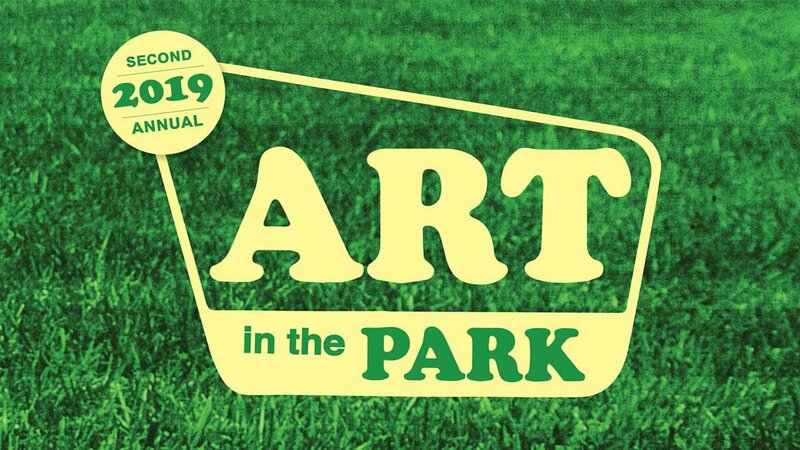 Art in the Park was co-conceived by Ballet Rincon Artistic Director, Jennifer Neuser and Performance Ensemble Director, Angelina Lin Hannum with Morgan Wells, the Curator of Education at the Tucson Museum of Art. Their vision is to create a platform with a festival atmosphere that will bring together arts organizations in the city of Tucson for the dual purpose of providing these groups a quality venue for performance and presentation and open access for the public to free, quality art.